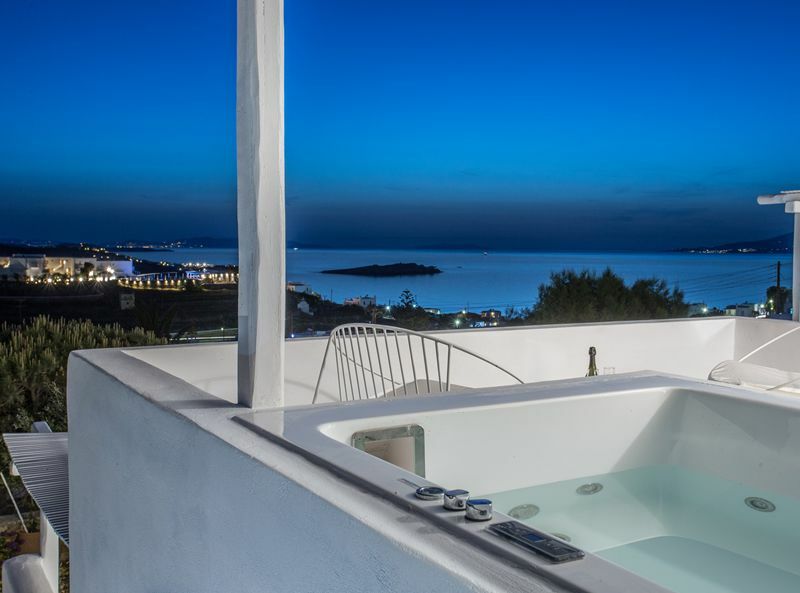 Ostraco Hotel & Suites is a charming 4-star hotel of only 21 rooms. 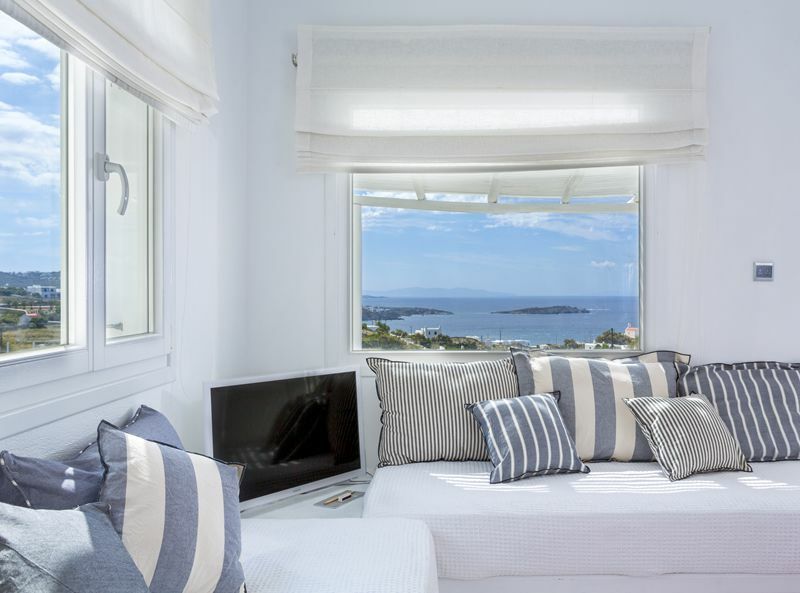 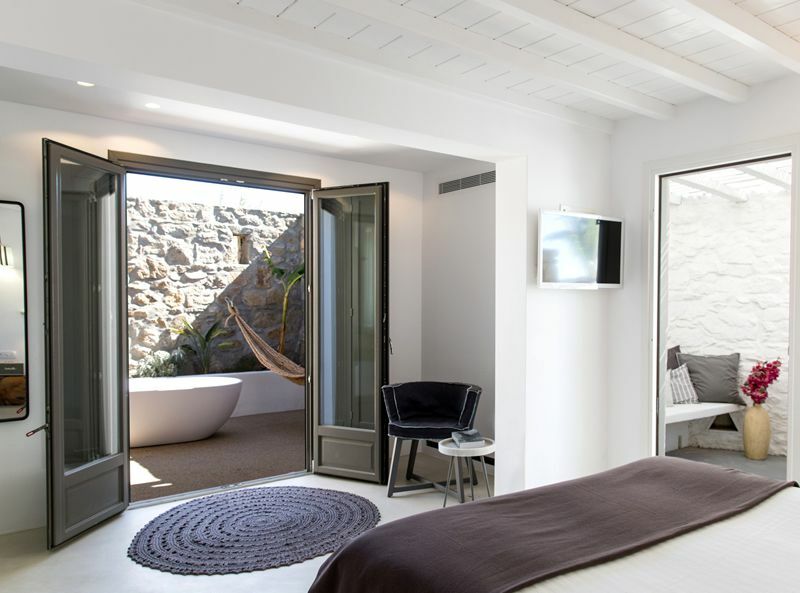 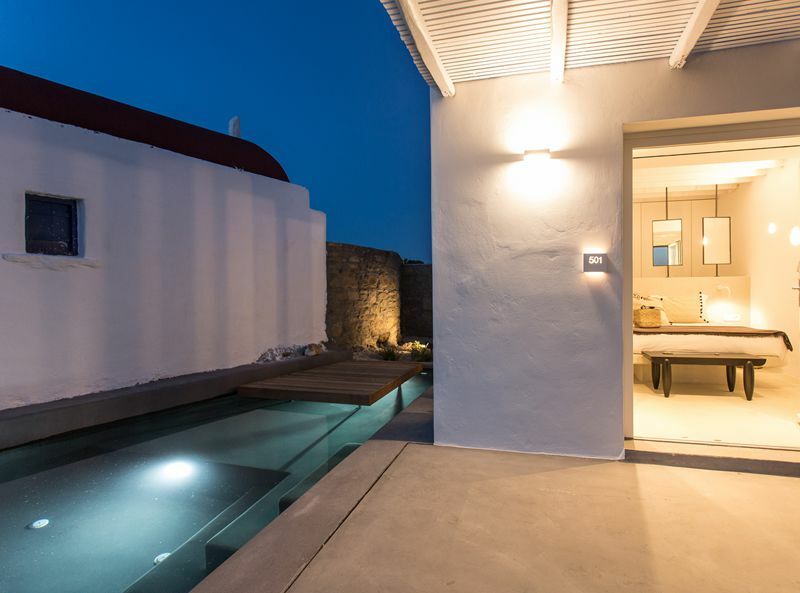 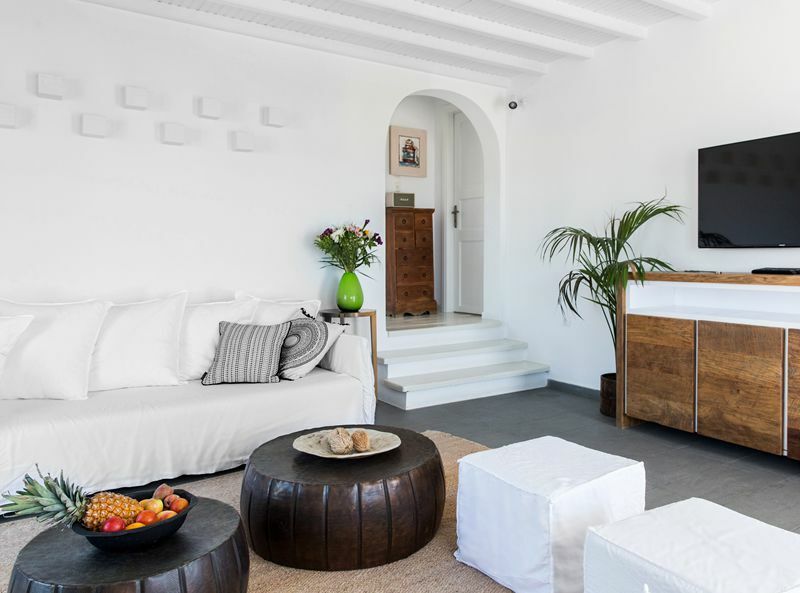 This boutique hotel is built and furnished in a style that is typical of Mykonos, with minimalist décor, clean whitewashed walls and lashings of luxury. 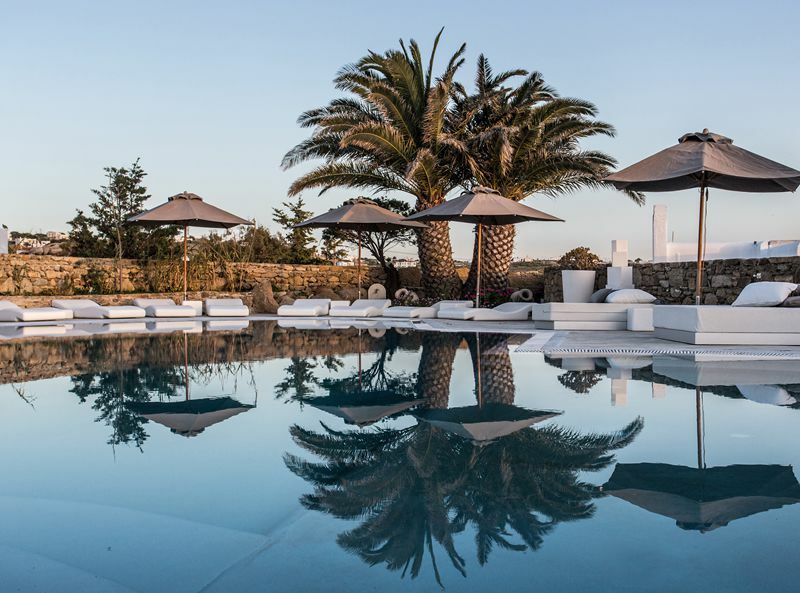 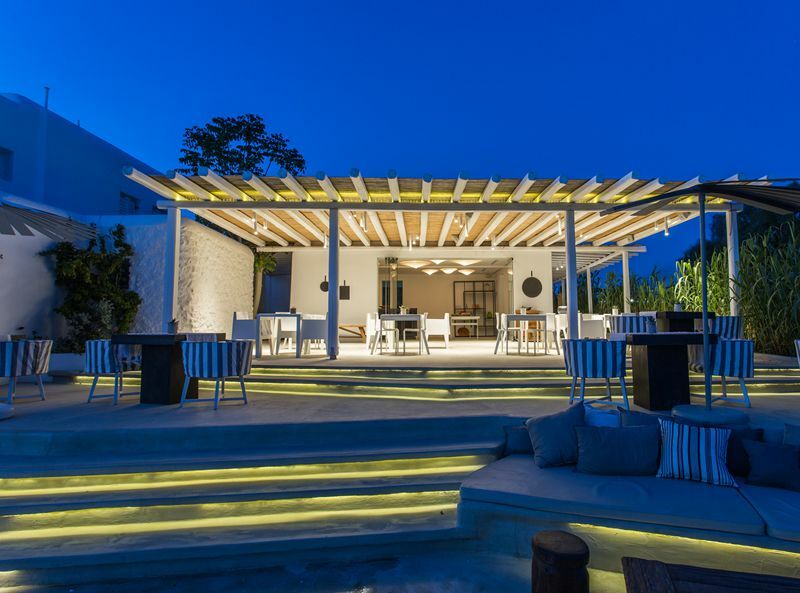 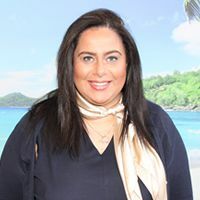 The hotel features an outdoor pool and a gourmet restaurant that offers diners a gastronomic experience that blends traditional Greek cuisine with modern interpretation and locally sourced organic ingredients. 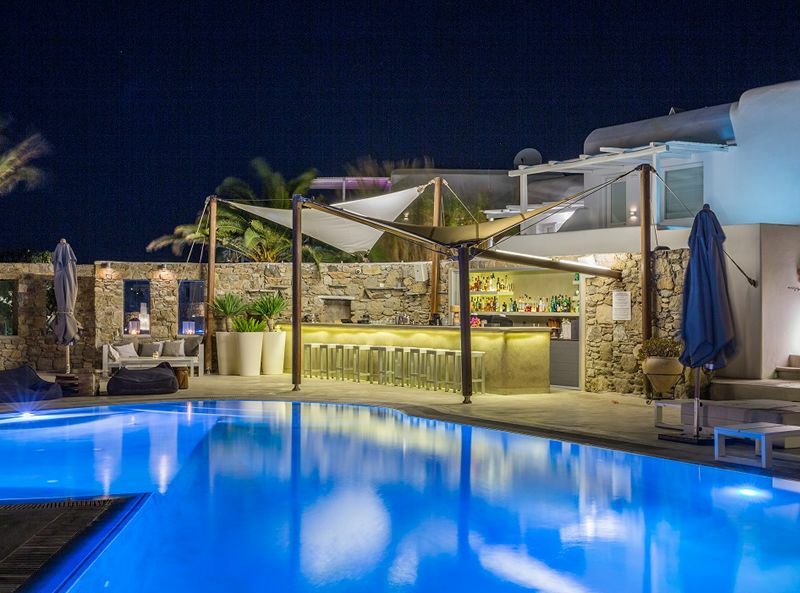 The hotel is located just a short walk away from Mykonos’ Old Town and is a short taxi journey away from some of the island’s main beaches. 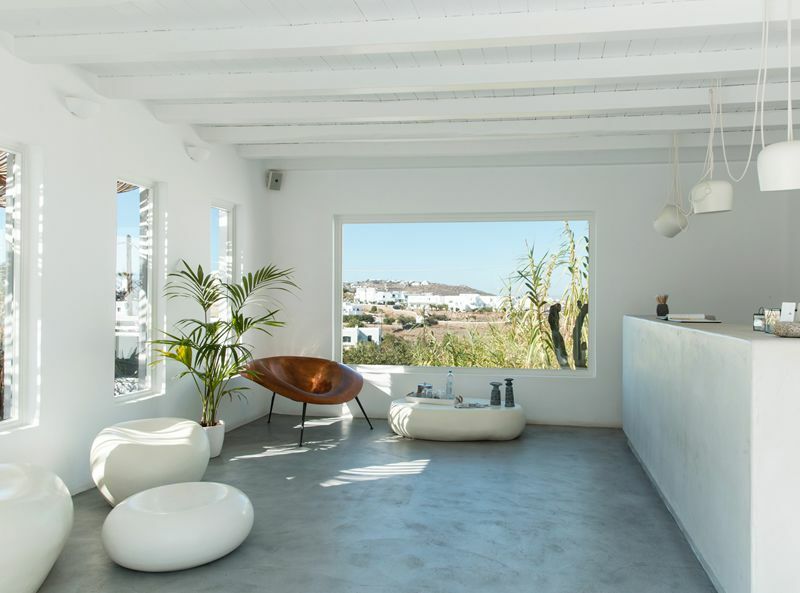 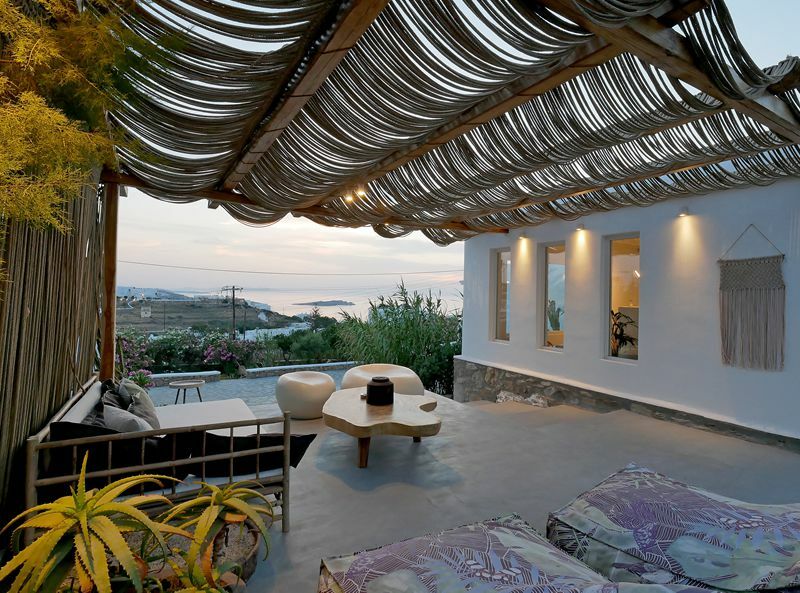 This small hotel is ideal for those wanting to experience Mykonos from a comfortable and chic base.